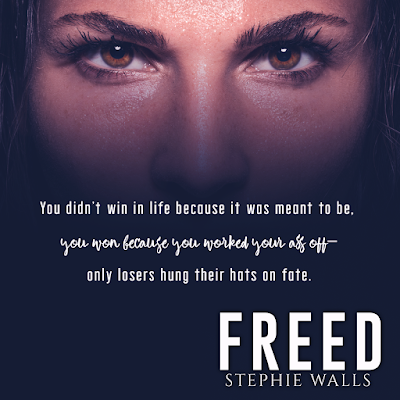 This duet has been an emotional roller coaster of epic proportions and while Freed was the band aid I desperately needed after Bound, Stephie Walls still does her upmost best to put your heart through the emotional blender before restoring your faith. 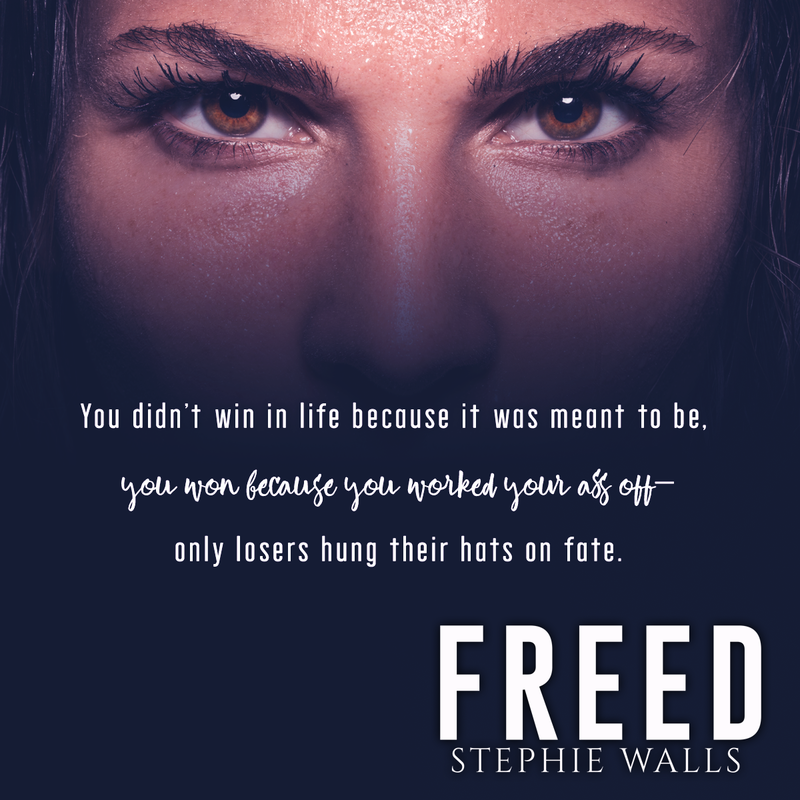 Stephie Walls starts this book with one killer prologue and this author certainly knows how to lure you in hook, line and sinker from the very beginning. While I am not normally a huge fan of time jumps, in this case they were used to perfection, delivering the suspense and angst that motors this book along as well as you the reader. I could not read this book quick enough as I was desperate for information from the get go. For me though, this book was all about Annie and how much she grew, especially emotionally. 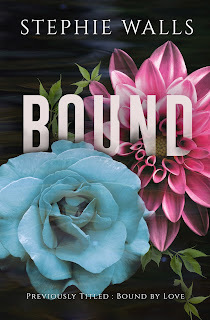 As I said in my review of Bound, Annie was like a doormat, especially when it came to Gray. 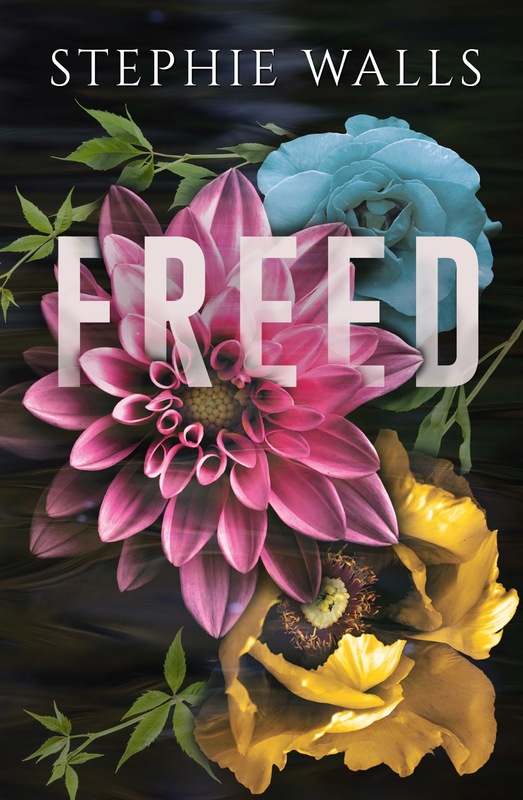 In Freed, you see her learn that love is a two-way street, love can be something worth cherishing and love doesn’t have to be toxic. Most importantly though, Annie learned to love herself and that was the biggest hurdle for her, her strive for perfection is still prevalent but she learns to cope with it, rather than use substances to hide the pain and insecurities that constantly plague her. The love between Annie and her beau was beautiful to see and yes, I am being deliberately vague. So much happens in this book that to even mention any man’s name would be a spoiler, so my lips are sealed. It is this relationship though that shows Annie what she should have had from the beginning, love, commitment, honesty and a partner who could always be relied on, no matter the circumstances. But who eventually gets to claim her heart? Can one pull his head out of his arse or will another jump in and take his place? 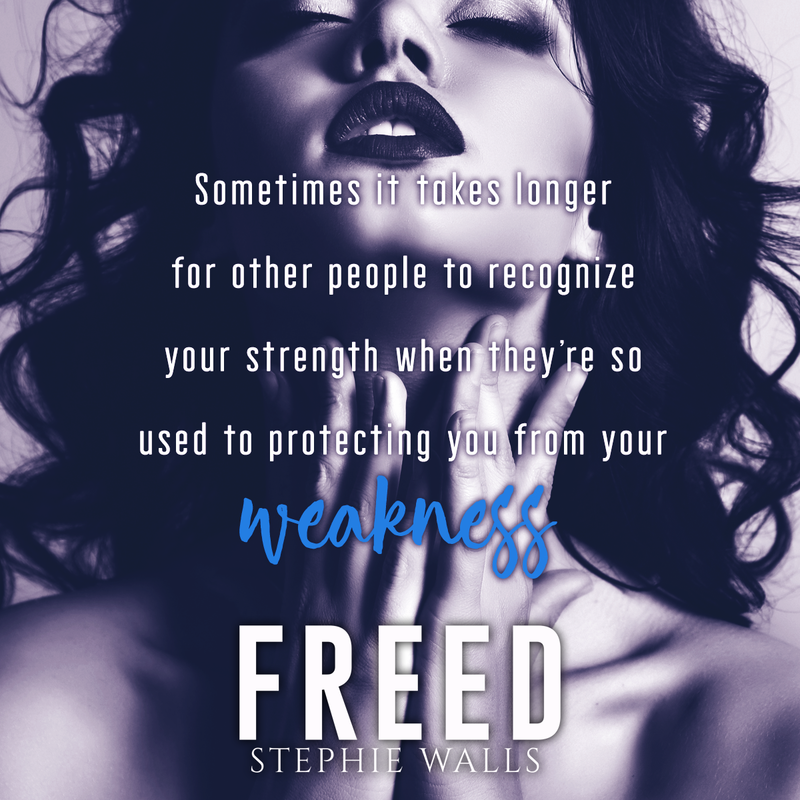 The trouble is, Stephie Walls makes you love both of them despite their shortfalls. 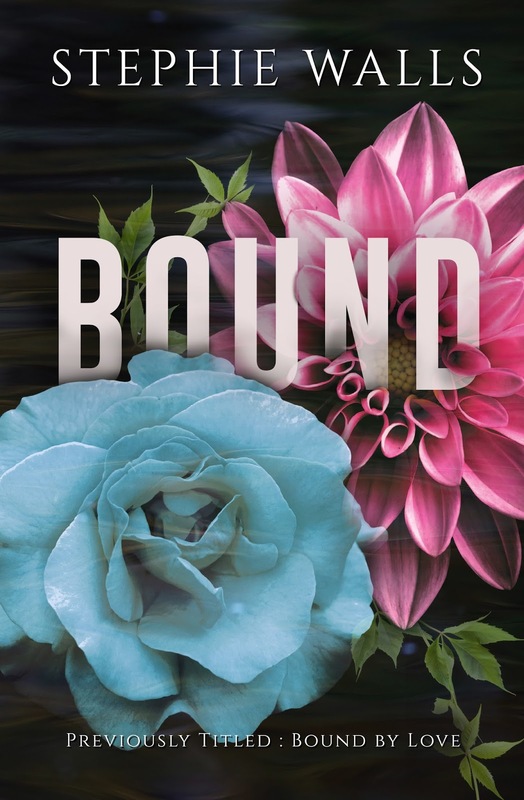 But like I said in my review of Bound, heart vs head, heart vs head, heart vs head. This was a fantastic conclusion to this duet. 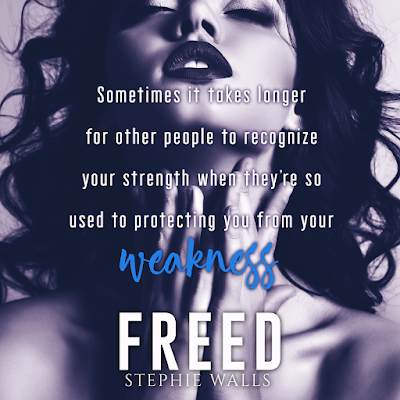 I am still in shock at the entirety of this duet, this book has had my head running a mile a minute and my heart all over the place but this is testament to the emotional connection that I have had to these characters from the very beginning. Yes, love can be hard, love can hurt but also love is one the most amazing emotions to feel and be reciprocated. Love is powerful in its beauty and its destruction, but it is up to you to make sure you are happy. You are the only person that can make that choice, you have the power to change everything, your destiny is in your own hands…no-one elses.